While London’s property market is stalling the UK’s northern and midland’s cities have seen major growth in house prices, according to Hometrack. Immediately following the 2007-2008 financial crisis, London and Southern cities were among the first to recover, but that early growth has now been overtaken by the UK’s regional cities in the north and the midlands. Edinburgh has been identified as the city with the fastest-growing property market prices. Property market analysts, Hometrack reported an annual growth of 7.7 per cent and that the city’s average house price was now £218,600. However, Edinburgh isn’t the only city with significant growth. Manchester, Liverpool, Leicester and Birmingham have all benefited from a 6 per cent increase year-on-year from 2009 leading up to January 2018. In contrast, London has fallen behind with only 1.6 percent in the same period. According to the Government’s own house price index, local areas that have seen a significant increase include Liverpool 9.5%, Manchester 10.9% and Chester at 5.9% [Link: https://www.gov.uk/government/publications/uk-house-price-index-england-december-2017/uk-house-price-index-england-december-2017]. 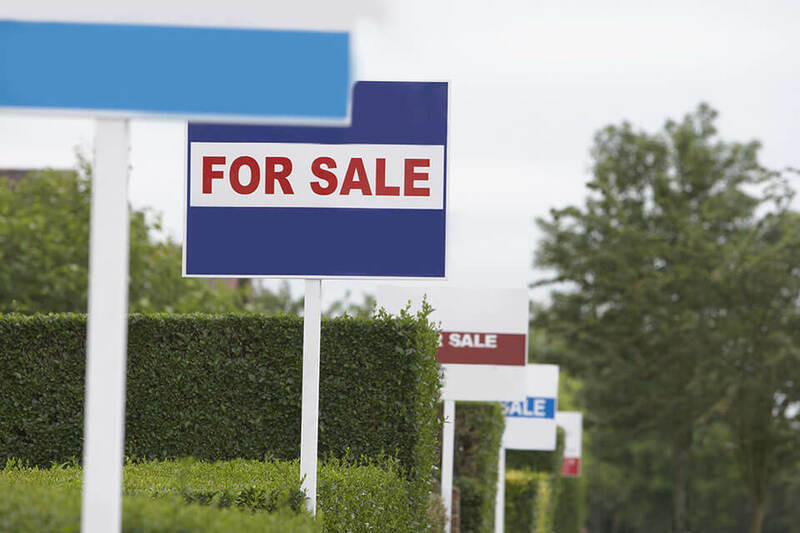 By the end of 2018, the average house price for a home in the North West is set to increase by 19.9 per cent, according to international estate agent, Savills. Northern cities will particularly see significant rises in property value. The Manchester Residential Predictions Seminar suggests that house prices could soar by 18.1 per cent in Manchester’s city centre over the next five years. Corporate property management, investment and development company, JLL predicts a big 28.2 per cent increase in the next five years in Manchester. It also forecasts city rents to increase by 20.5 per cent by 2021 [Link: https://www.manchestereveningnews.co.uk/business/business-news/north-west-house-prices-rise-12545878]. JLL predicts that Liverpool rents will also grow by 17.6 per cent over the next five years, and Leeds will see the biggest rise in rents of any UK city – 22.2 per cent. 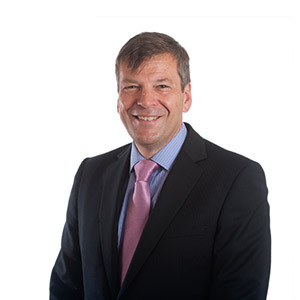 Michael Foxford, partner at law firm, Birchall Blackburn Law and residential property specialist, said: “Ambitions for the Northern Powerhouse to fuel growth outside the Capital and Southern regions seems to be gaining traction – and it’s impacting on property prices. Northern and midland cities are seeing growth in professional services, transport, construction and graduates moving into the regional cities or relocating for jobs. Add the high demand for homes to low supply and the rise in both house prices and rents makes sense. If you’re looking to buy or sell in 2018, speak to our expert Conveyancing team for help and advice for people who will be there for you every step of the journey.